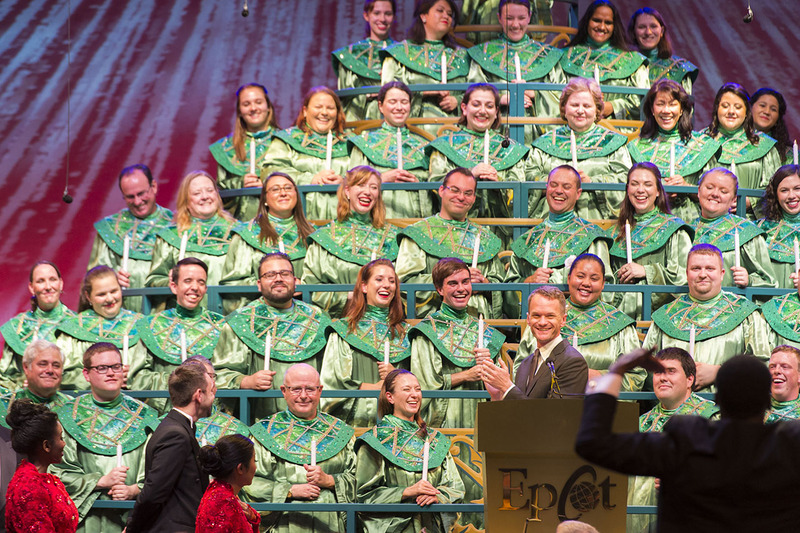 Disney has finally confirmed the full list of this year’s celebrity narrators for the 2017 Candlelight Processional, part of the Epcot International Festival of the Holidays, which includes both new faces and returning favorites. Disney Legend Kurt Russell, who has starred in Disney films from the 1960s to 2017’s “Guardians of the Galaxy 2” will read the Christmas story this year – as well as gold- and silver-medal-winning gymnast Laurie Hernandez. Two veterans of the event – actress/comedienne Ana Gasteyer and Jodi Benson, voice of Ariel in Disney’s “The Little Mermaid,” – have now completed this year’s list. Visit the booking page to book a Candlelight Processional dining package, or to find out more information, call 407-WDW-DINE (407-939-3463). 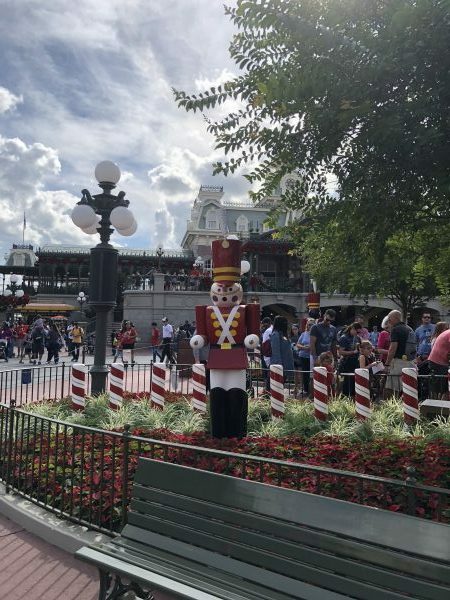 This entry was posted in Disney, Disney World, Florida, Orlando, United States, Walt Disney World Resort and tagged Candlelight Processional, Disney World, Epcot on October 16, 2017 by siera. Candlelight Processional is always a popular holiday event at Epcot at the Walt Disney World Resort. 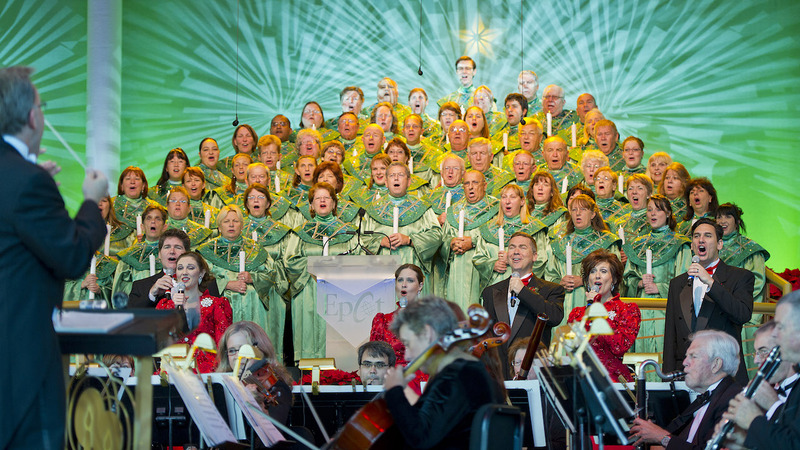 As a part of Holidays Around the World at Epcot, the Candlelight Processional presents the traditional story of Christmas in truly spectacular fashion – with a celebrity narrator, a 50-piece orchestra and a mass choir. Even with three shows held every night beginning Thanksgiving weekend, it is always hard to find a seat for these incredible performances which is why the Candlelight Processional 2017 dining packages can be invaluable! Candlelight Processional dining packages include a meal at a participating delicious restaurant in or around Epcot and then reserved seating for one of the three shows that evening. Candlelight Processional 2017 dining packages are available with the Disney dining plan for two table service credits. Newcomers to the celebrity narrator spotlight this year include Daytime Television Legend Pat Sajak and TV star CCH Pounder, who was recently at Disney’s Animal Kingdom for the Grand Opening of Pandora – The World of Avatar. Returning favorites include television, film and stage superstar Neil Patrick Harris, country megastar Trace Adkins and Contemporary Christian music artist Jaci Velasquez. The Candlelight processional is performed three times per night (5:00, 6:45 and 8:15 p.m.) during the holiday season at the America Gardens Theatre. These Candleight Processional 2017 dining packages, available on select nights, include a delicious meal and a guaranteed seat for one of the Candlelight Processional performances. Availability is limited. Holidays Around the World, including the Candlelight Processional, runs November 24 – December 30, 2017 at Epcot. 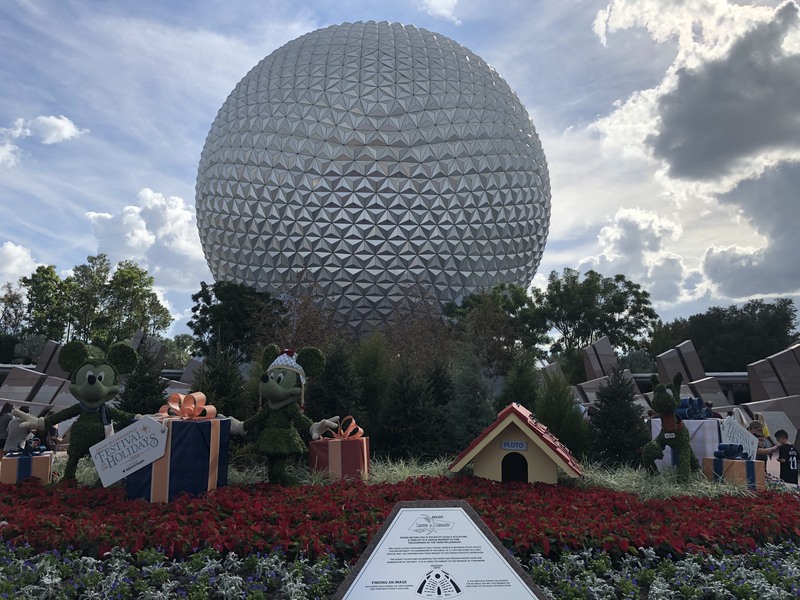 This entry was posted in Disney, Disney World, Florida, Orlando, United States, Walt Disney World Resort and tagged Candlelight Processional, Candlelight Processional dining package, Disney World, Epcot, Holidays Around the World on July 1, 2017 by siera. Epcot is home to two great annual holiday events, Candlelight Processional and Holidays Around the World. Candlelight Processional is a moving re-telling of the Christmas story by a celebrity narrator who is accompanied by a mass choir and fifty piece orchestra. Holidays Around the World celebrates the holiday festivities in countries all over the world and the differences in each country. 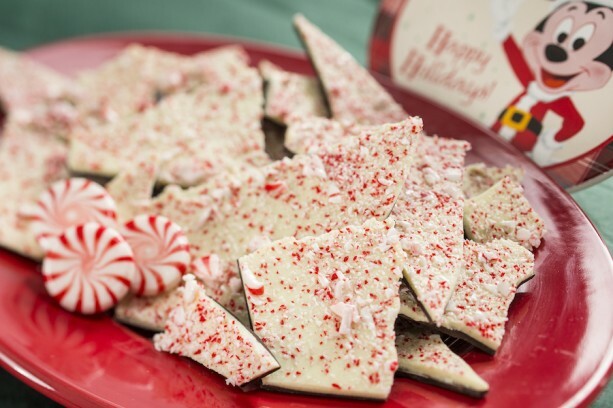 As part of Holiday Around the World, there are ten new holiday treats at Epcot that you can try. You can try a Turkey Waffle at Promenade Refreshments. This “all in one holiday dinner” is a sweet potato waffle topped with turkey and green bean casserole. Next up is pecan-maple bark in the Canada pavilion which is a tribute to their maple sugar production. Then, you will pass through the United Kingdom pavilion where they have hot applejack cider with whiskey and a blend of seasonal spices. It’s a great treat to sip while you listen to stories of Father Christmas. 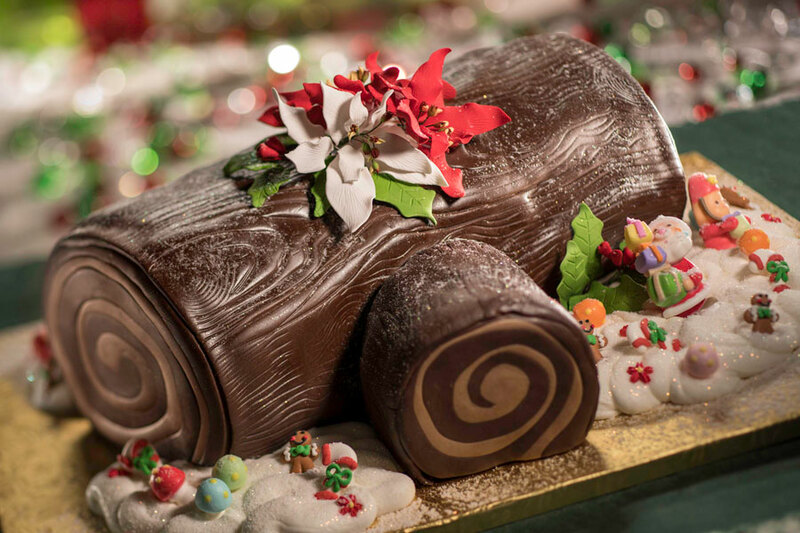 The France pavilion offers bûche de noël au chocolate (chocolate cake shaped like a log) at Les Halles Boulangerie Patisserie. Another delicious treat in the France pavilion is glace au apin d’epices (gingerbread ice cream) at L’Artisan des Glaces. The Japan pavilion is serving teriyaki chicken karaage, a Japanese version of crispy fried chicken bites with teriyaki sauce, at Kabuki Cafe. 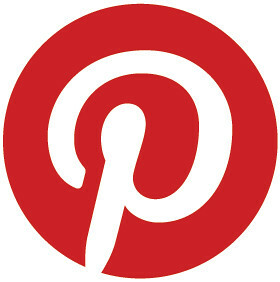 Plus, you can listen to the story of the Daruma doll and Japanese customs of the New Year. 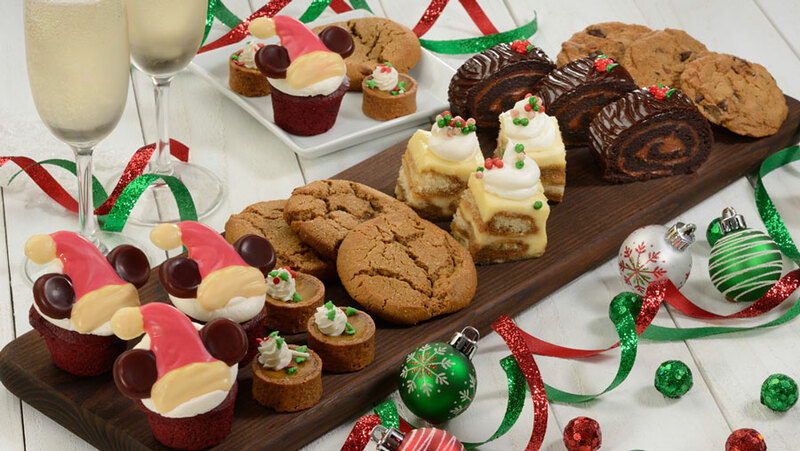 At American Adventure, there are a number of classic holiday treats such as freshly baked gingerbread men, chocolate chunk cookies and sugar cookies, hot chocolate, hot apple cider and peppermint bark at the Sugar and Spice Holiday Bakery. You can find Santa and Mrs. Claus along with holiday carolers here as well as Hanukkah and Kwanzaa celebrations. 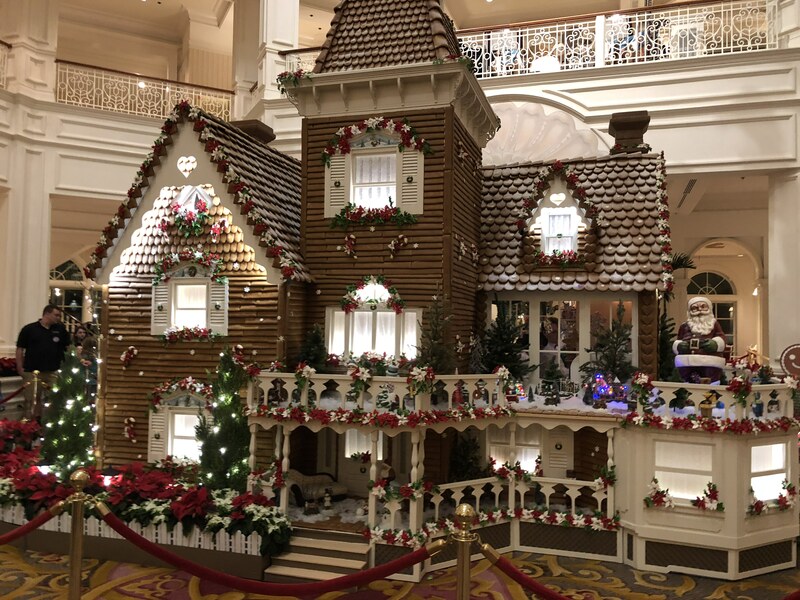 The Italy pavilion offers panettone, the sweet bread loaf served at the Gelato kiosk, along with sweet moscato wine and hot chocolate while you meet La Befana, a kind-hearted witch who arrives on the eve of the Epiphany to grant gifts to good children. In Germany, you can have fruit cake with hot spiced wine as you hear Helga tell the story of the first Christmas tree. Over in the Norway pavilion, you can learn about the Christmas gnome and try the traditional rice cream at Kringla Bakeri Og Kafe. This entry was posted in Disney and tagged Candlelight Processional, Epcot, Holidays Around the World on December 3, 2014 by siera. Jonathan Groff is best known as the voice of Kristoff in Disney’s “Frozen,” but is also a Tony-nominated veteran of the Broadway stage (“Spring Awakening”) and TV (“Glee”). The 2014 Candlelight Processional is just part of the Holidays Around the World celebration at Epcot. This joyous retelling of the Christmas story by a celebrity narrator accompanied by a 50-piece orchestra and a glorious mass choir is a “must see” event if you are visiting during the holiday season. 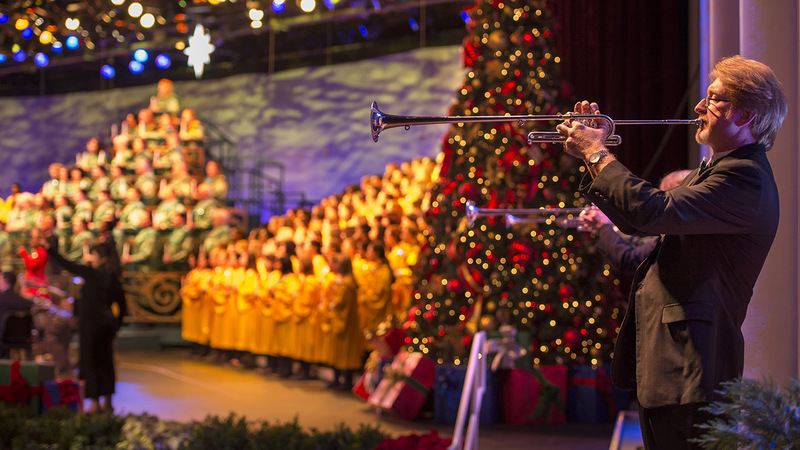 The 2014 Candlelight Processional will be presented three times each night (5:00 pm, 6:45 pm, and 8:15 pm) at the American Gardens Theater at Epcot. If you would like reserved seating for the show, you can book the Candlelight Processional dinner package. This entry was posted in Disney and tagged Candlelight Processional, Epcot, Holidays Around the World on November 17, 2014 by siera. 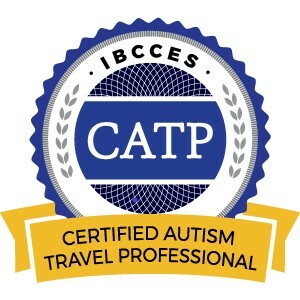 Are you looking to do something special for the holidays this year? 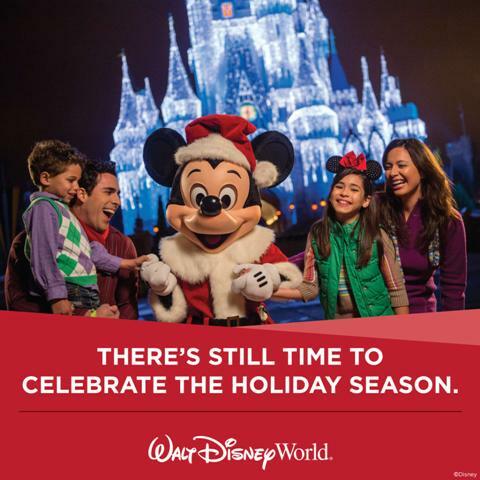 The holiday season is the most magical time of year at the Walt Disney World Resort. 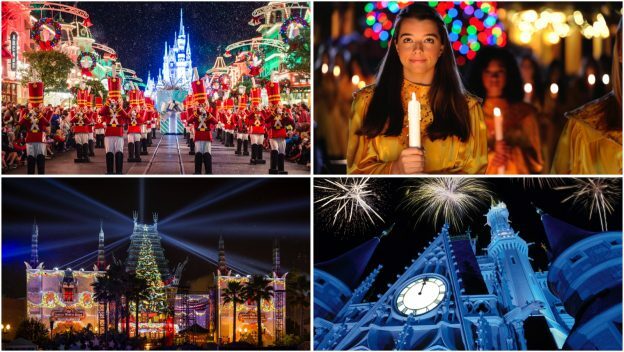 There are numerous special events including Mickey’s Very Merry Christmas Party, the Osborne Family Spectacle of Lights, Candlelight Processional, and Holidays Around the World. 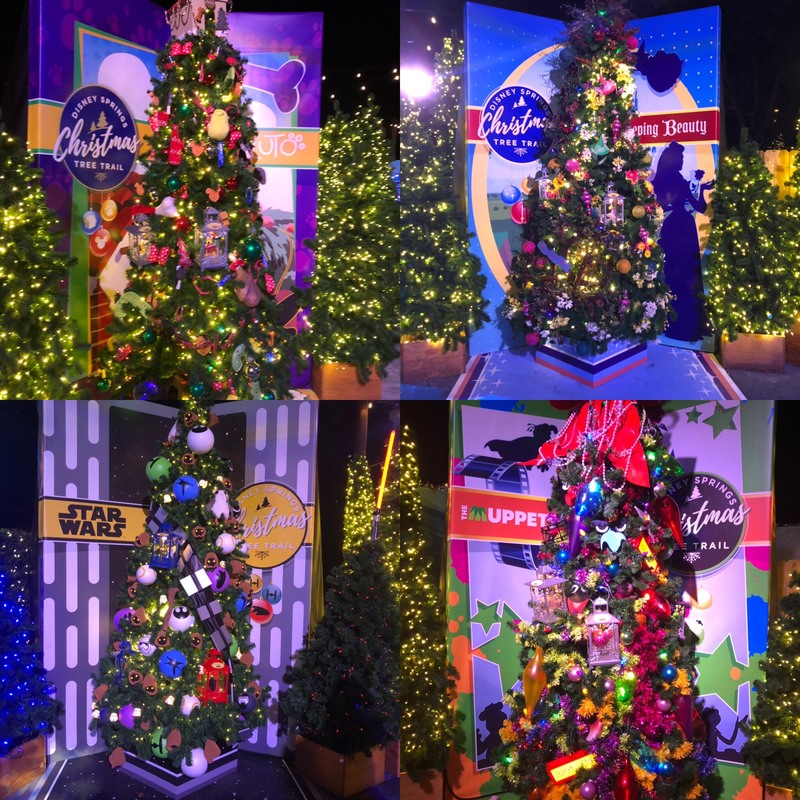 You can enjoy fun-filled seasonal events, sparkling lights, dazzling decorations and joyful music, and even great rates on vacation packages! Plus, there’s still plenty of time to book your holiday getaway. Most of these exciting events and decorations begin by November 8 and extend through early January so you have plenty of dates to plan your family’s perfect vacation. There are exciting events planned for New Year’s Eve as well you won’t want to miss. You can take advantage of up to 30% off your resort stay this holiday season when you book by November 3, 2013. For instance, a family of four could enjoy a 7-day, 6-night package in December including tickets and dining for as little as $2,575.34! 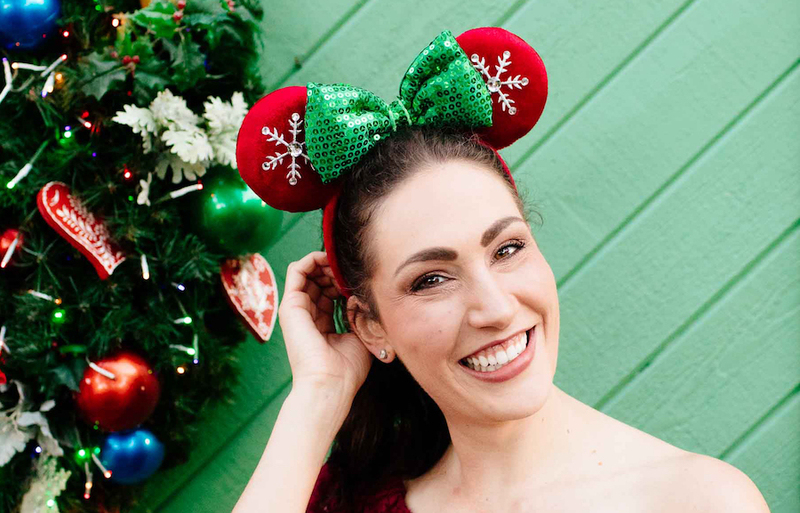 Plus, if you book your holiday vacation with me, each of your kids will receive a stocking full of Disney goodies, including an autograph book, Disney lanyard, and more! Plus, mom and dad will receive Disney lanyards as well. 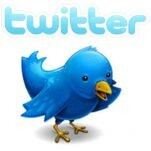 Siera is a Disney travel specialist and would love to help you plan your next Disney World vacation at no cost to you! Request a free, no obligation quote on the right side of the page or email spreadingmagic@gmail.com for more information! 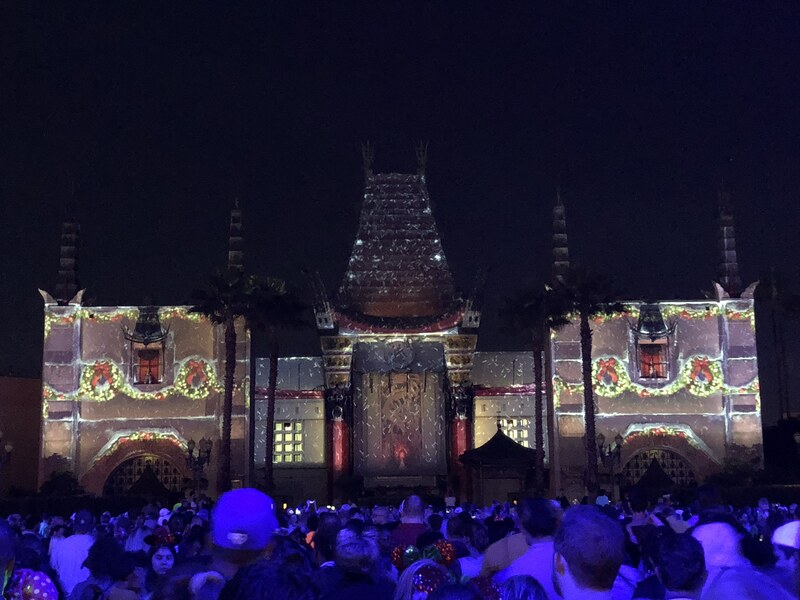 This entry was posted in Disney and tagged Candlelight Processional, holidays, Holidays Around the World, Mickey's Very Merry Christmas Party, Osborne Family Spectacle of Dancing Lights on October 24, 2013 by siera. The Candlelight Processional is an annual tradition at held Epcot every December, leading up to Christmas. The Candlelight Processional is a beautiful reading of the story of Christmas by a celebrity narrator who is accompanied by a 50 piece orchestra and mass choir. You can enjoy reserved seating, a delicious lunch or dinner at Epcot, and VIP Illuminations fireworks viewing when you purchase a Candlelight Processional Dinner Package. 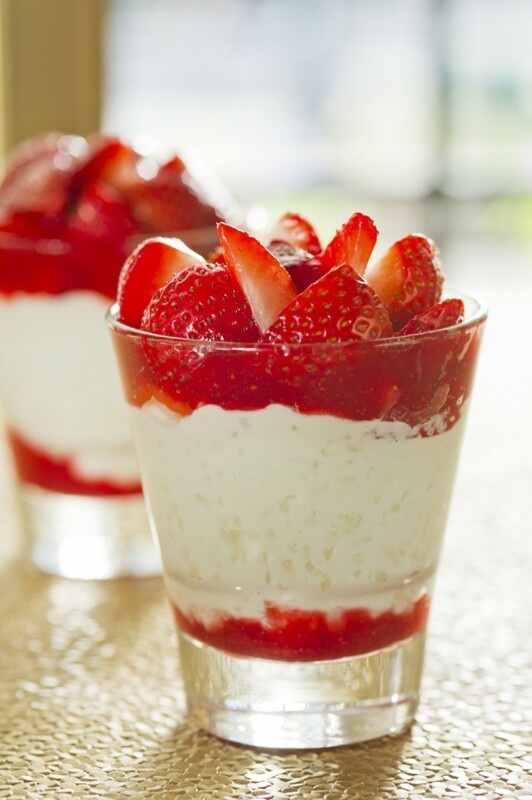 Advanced dining reservations for the Candlelight Processional Dinner Package will be available beginning tomorrow, July 9, 2013. 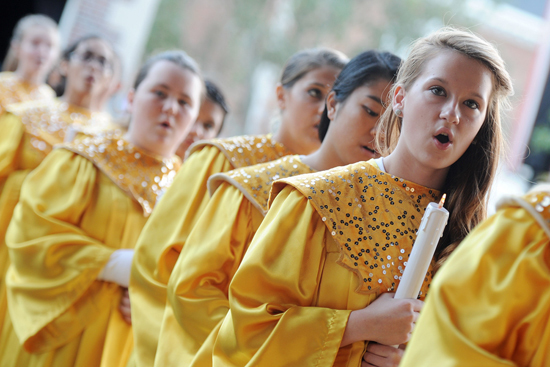 The Candlelight Processional is performed three times per night throughout the holiday season, November 29–December 30, 2013. Please note, park admission is required and not included with the Candlelight Processional Dinner Packages. Siera is a Disney travel specialist and would love to help you plan your next Disney World vacation. Plus, when you book your vacation with her, she can make all of your dining reservations for you! Contact her at spreadingmagic@gmail.com for more information! 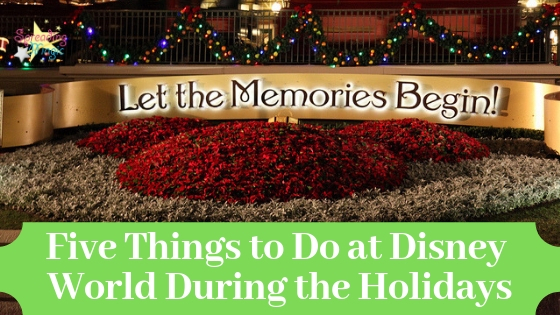 This entry was posted in Disney, Uncategorized and tagged Advanced Dining Reservations, Candlelight Processional, Candlelight Processional Dinner Package, Epcot on July 20, 2013 by siera.